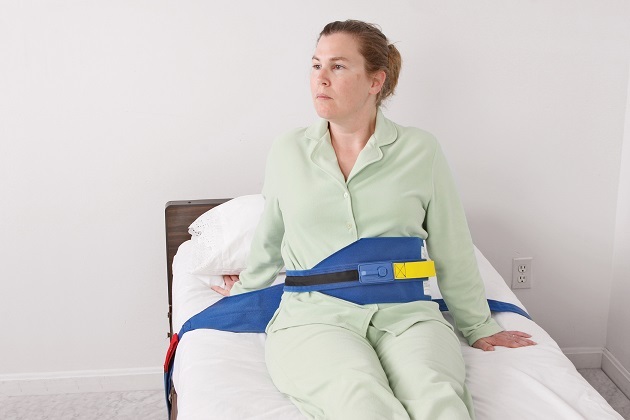 Roll Control Seatbelt with TR2 Alarm,This is an excellent alarm solution for restless, high-fall risk patients. Alarm increase levels of safety and care. This is an excellent alarm solution for restless, high-fall risk patients. Alarm increase levels of safety and care.